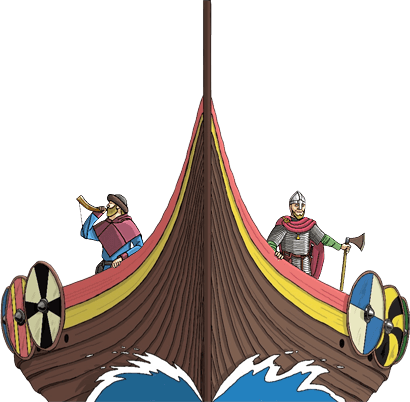 Over 1,500 years ago they started to arrive on the shores of Britain. 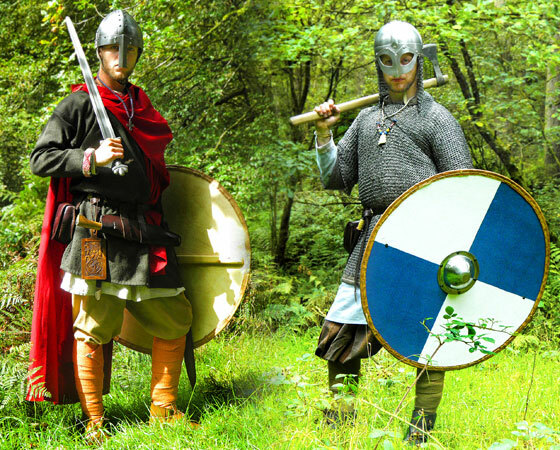 First the Anglo-Saxons and later the Vikings would change the history of these isles forever. 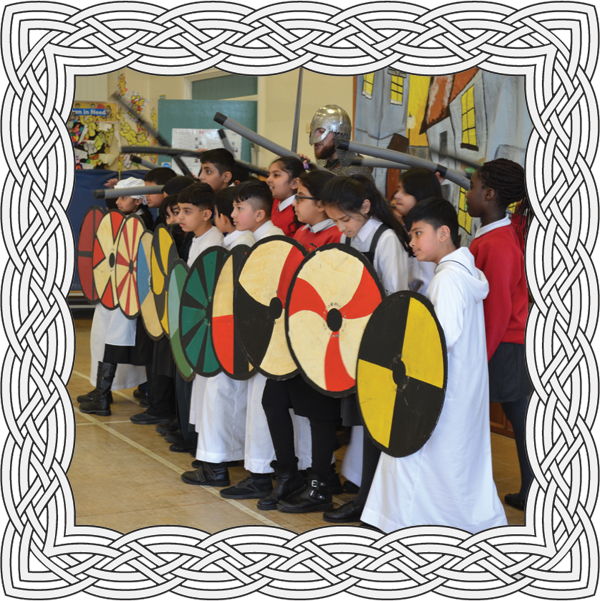 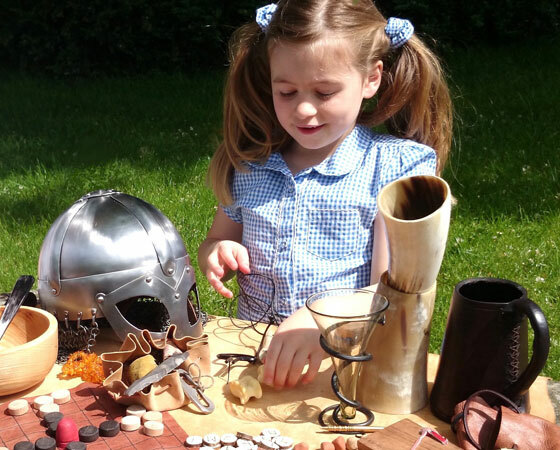 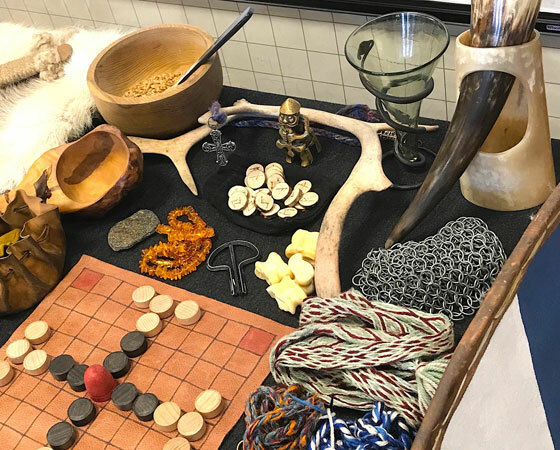 Here at Viking School Days, we specialise in bringing the exciting and dangerous world of our Germanic ancestors to life through role-play, questioning and interactive activities in our school visits and workshops. 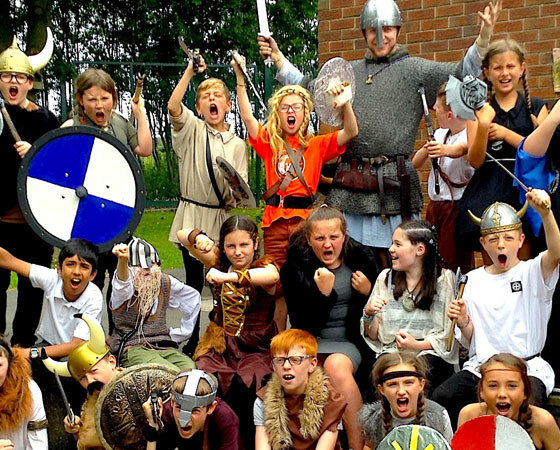 We bypass all the difficulties associated with organising trips, by bringing our unique experience to schools and venues across the UK. 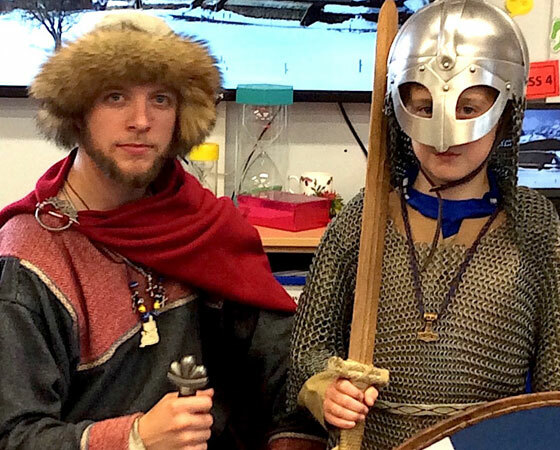 Your students can join Olaf on a Viking raid, or stand in the shieldwall with Oswald the Anglo-Saxon and relive the events that forged modern Britain. 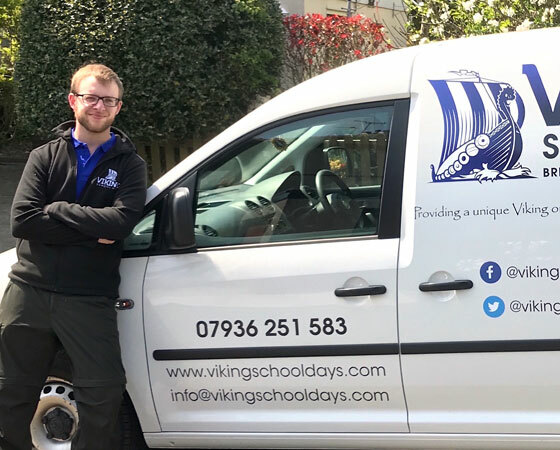 Our service is fully risk-assessed and insured. 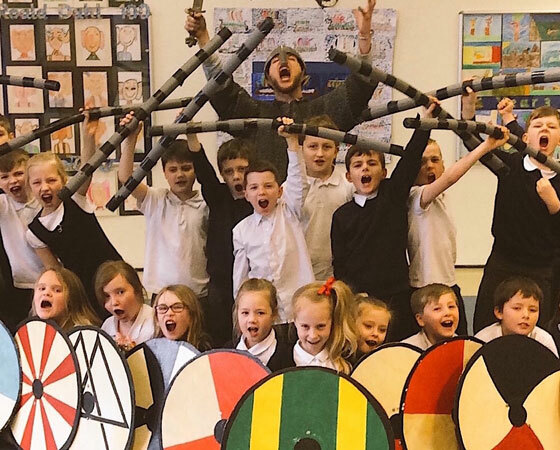 All our sessions are delivered by an experienced qualified teacher, with a history degree and a passion for inspiring young people of different ages and abilities. 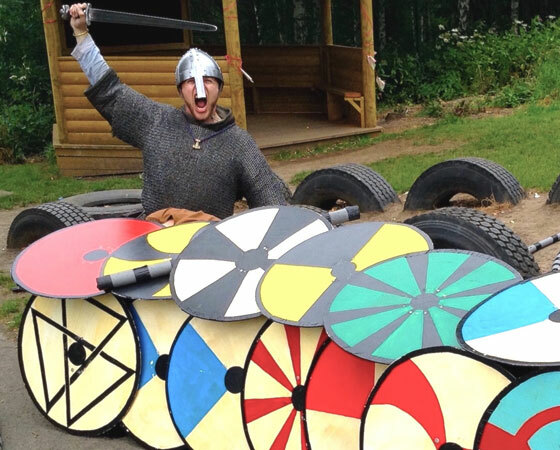 Absolutely fantastic experience! 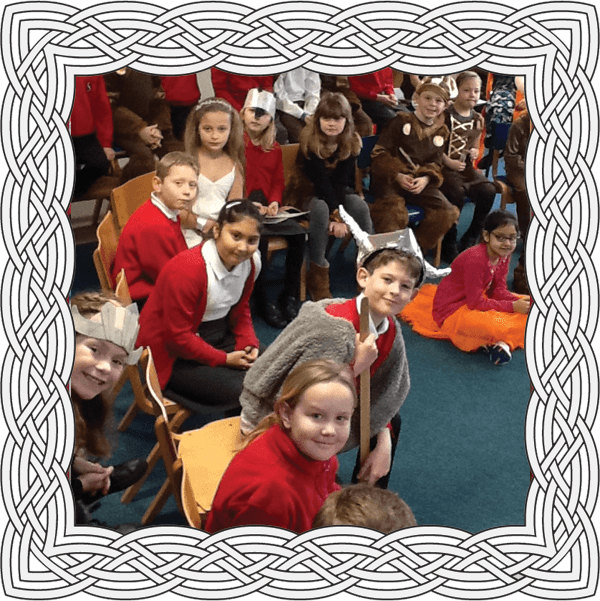 The children (and the staff) thoroughly enjoyed the day and we were sad it had to end! 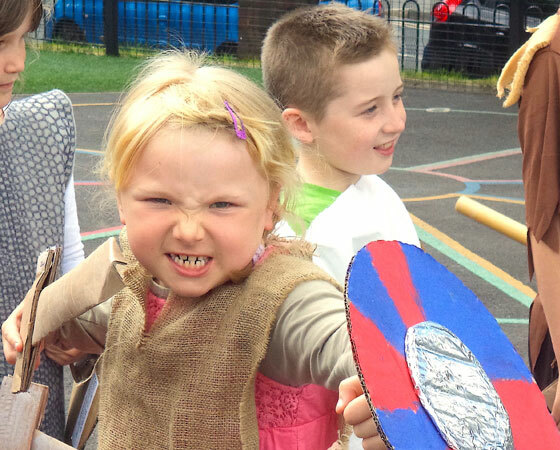 Olaf was excellent. 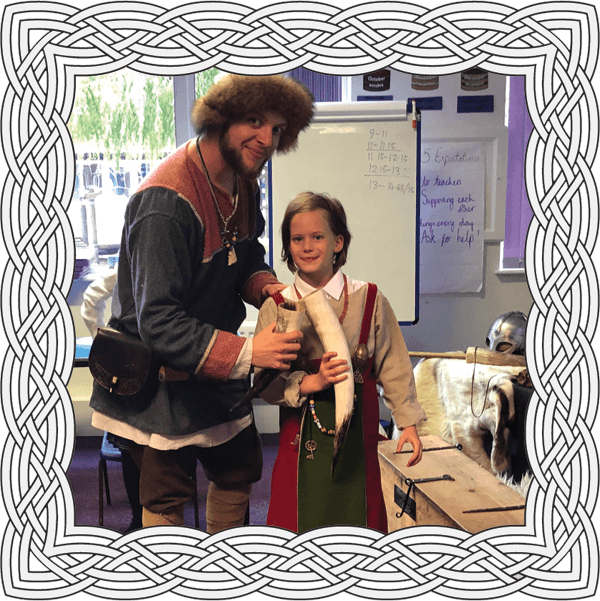 He established a great rapport with the children and managed behaviour effortlessly whilst still delivering a fun, engaging and interactive session.